Devil May Cry 5 is an upcoming action-adventure hack and slash video game developed and published by Capcom. It is the fifth installment of the mainline Devil May Cry series and is scheduled to be released in March. 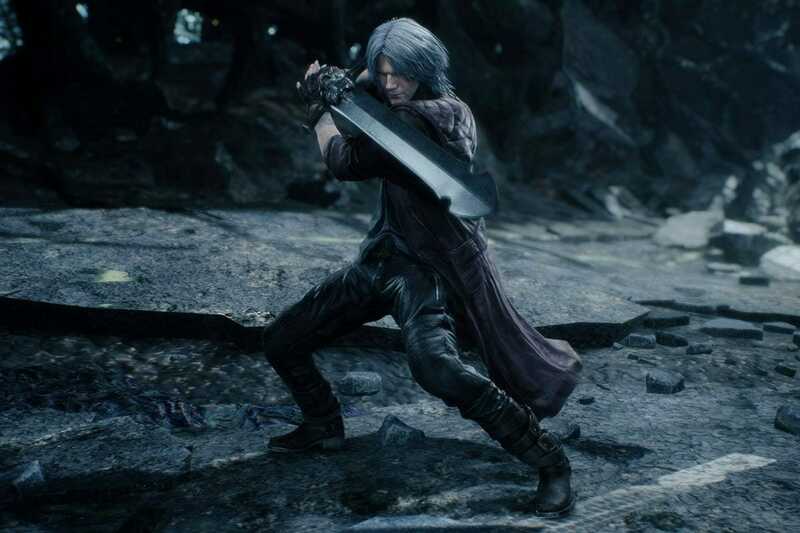 Now it seems that Devil May Cry 5 Trophy List has been leaked online with descriptions of each trophy containing massive spoilers. Please be warned that the list you’re about to see below has spoilers, story, and endgame related. So make sure to not see them if you’ve been patiently waiting so far. There are a total of 49 trophies, with 1 Platinum 3 Gold, 5 Silver and 40 Bronze. Bronze – The Devil’s Own – Upgrade your Devil Trigger Gauge to the max. That’s a lot to take in and we can’t wait to see what some of these indicate in the game itself. What do you think about this leaked Devil May Cry 5 Trophy List? Let us know in the comments below. Anime Adaptation of Maybe's Manga "Katsute Kami Datta Kemono-tachi e" Announced!